Citizen of the World: Plaid Please! Hey everyone!! So I'm sure everyone already knows that a plaid blanket scarf is THE scarf to be wrapping yourself up in right now. Miss Blair Eadie started that trend off last fall and this season it's totally blowing up! Granted, I've seen the same plaid scarf on every blogger out there!! Come on guys, some originality please! 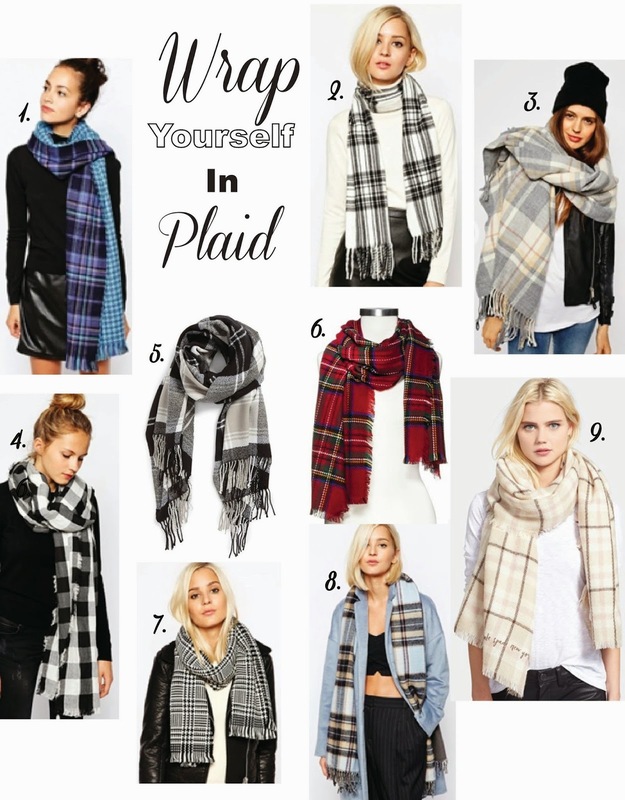 I love the plaid scarf trend just as much as the next but there is more than one plaid scarf out there! I just wanted to share a couple more I've come across that I'm totally loving and hopefully you love them as much as I do! Enjoy! I love #9 I need it in my life. how could anyone ever say no to plaid? Very cool - I really like the red one!